Recognition by the University of A Coruña for our contribution to Activities of Investigation, Development and Investigation. Our companions Carolina Hurtado and José Luis Bravo participated as speakers at Construction and Erection: Risk Management of Civil Works and Building Construction, a seminar organised by AGERS25 and held in Madrid on 26 June 2014. On the evening of 21 November 2013 ABACO International Loss Adjusters held it’s “the Value of a Promise” cocktail party for its principal clients at the Palacio de Neptuno in Madrid. The event was also attended by over one hundred professionals from the insurance sector, many of whom represented the Spanish market’s principal Brokers and Insurers. 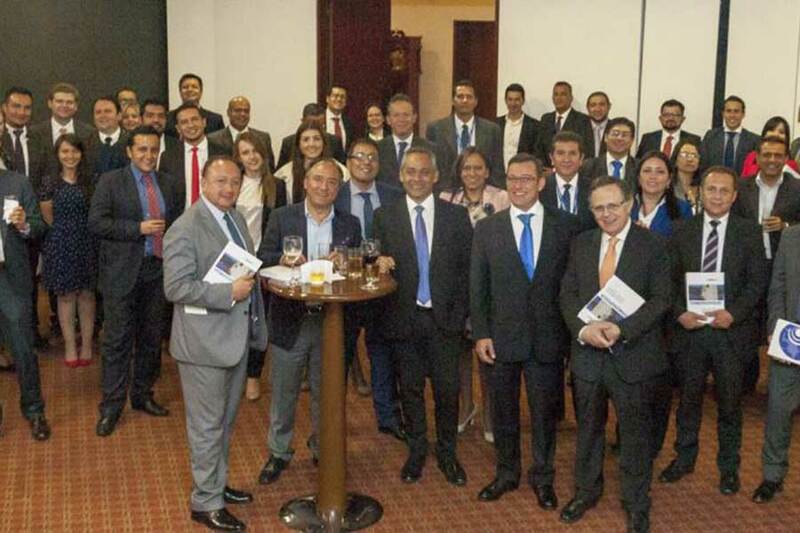 The event served to present details of the company’s programme of international expansion, and staff responsible for ABACO’s offices in North America, Latin America and the Caribbean were introduced, specifically the Country Managers of our Mexico, Miami, USA, Peru and Colombia branch offices.